Search and Rescue is an important part of keeping people safe. Rescuers risk their lives everyday so people can enjoy the ocean and rivers. 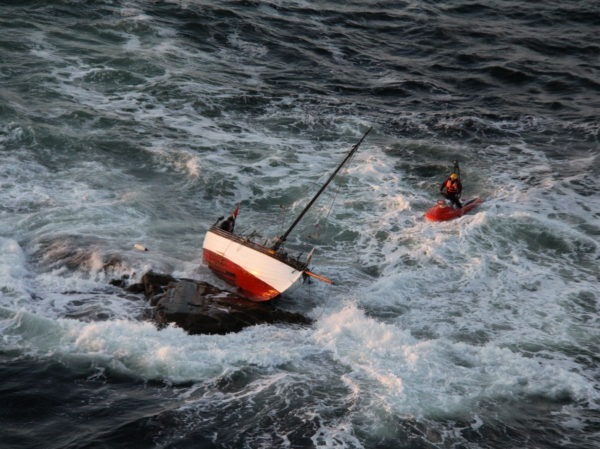 This is why Safe at Sea makes safe and reliable rescue systems that works. 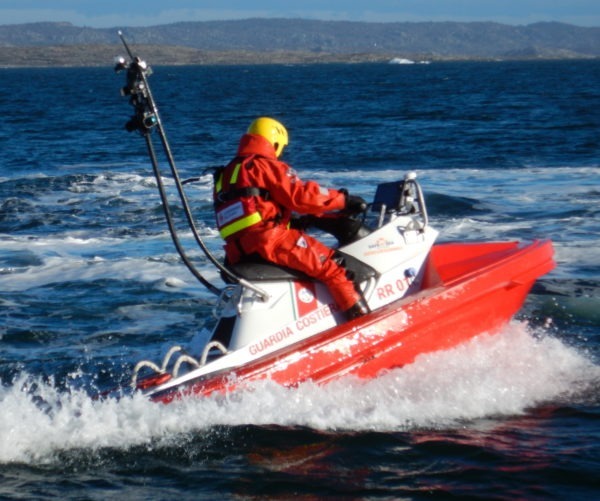 We manufacture and provide the most efficient maritime rescue equipment. 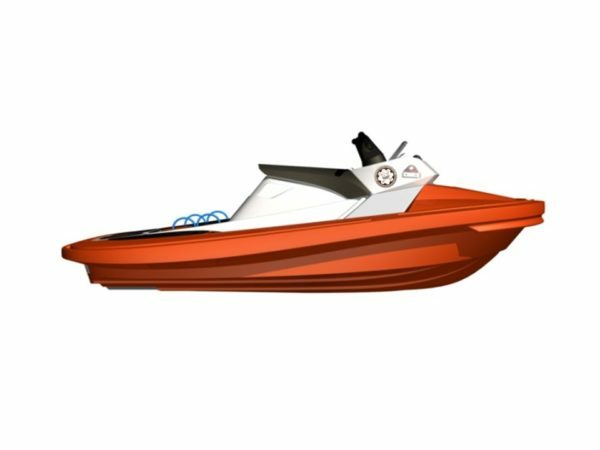 Our flagship is the RescueRunner, the boat that goes where other boats cannot go. This means you can expand your search area and access shallow and rocky waters where you today cannot cover. 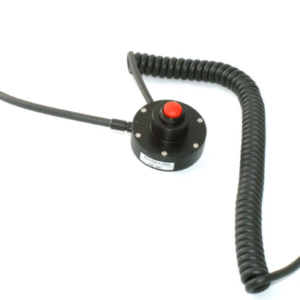 We work closely with our customers to give you the best solutions for your rescue needs. 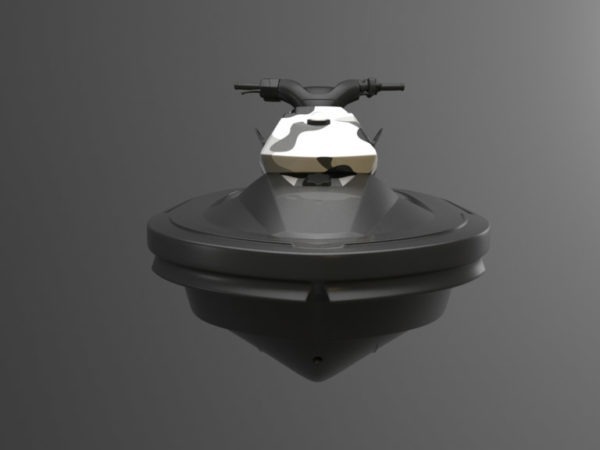 Our systems is effective also on inland waters, patrol and combat-SAR missions. We are proud to say that customers who once have tried the RescueRunner usually return to invest in RescueRunners to expand their fleets. 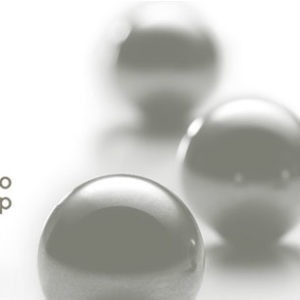 First of all, our way of working starts by learning to understand your organisations operational challenges and to together identify your specific needs. 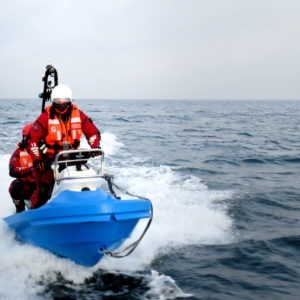 Together, we develop a customized Search-and Rescue system involving launch and recovery solutions, personal equipment, training and operational procedures.You can consider Safe at Sea to be your one-stop-shop when it comes to lightweight and effective SAR-systems. 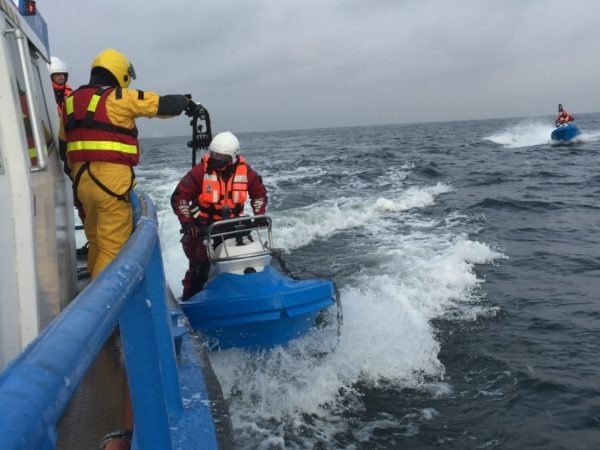 Contact us to get a quote on any of our equipment and your organisation will start a journey towards the safest SAR operations. 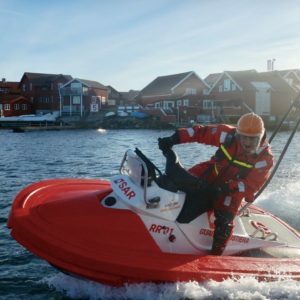 Swedish Sea Rescue Society (SSRS) was founded in 1907. 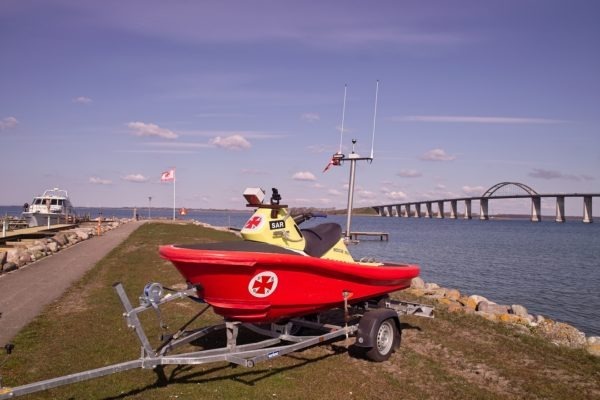 Today more than 2.000 volunteers are ready to man 69 rescue stations and over 200 rescue boats all over Sweden. Within 15 minutes after an alarm rescue will be on its way. SSRS has today about 50 RescueRunners in its fleet. 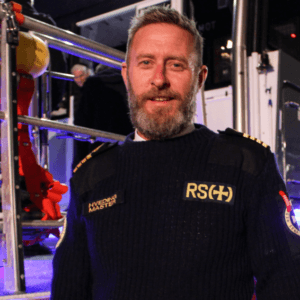 Redningsselskapet (RS), the Norwegian Society for Sea Rescue, is a nationwide humanitarian association whose purpose is to save lives, salvage assets and protect the coastal environment of Norwegian waters, as well as undertaking outreach and accident prevention initiatives to improve the safety of those at sea in Norway and abroad. 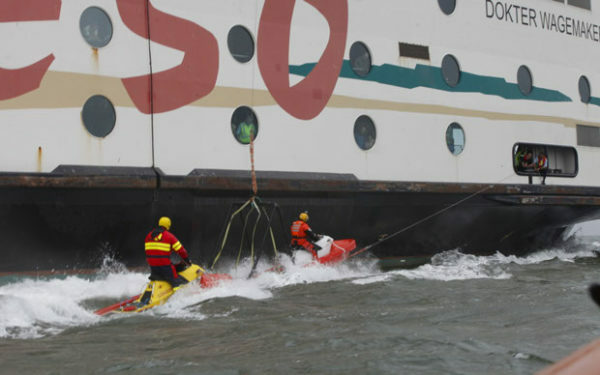 RS uses RescueRunners as deck boats on larger rescue ships. 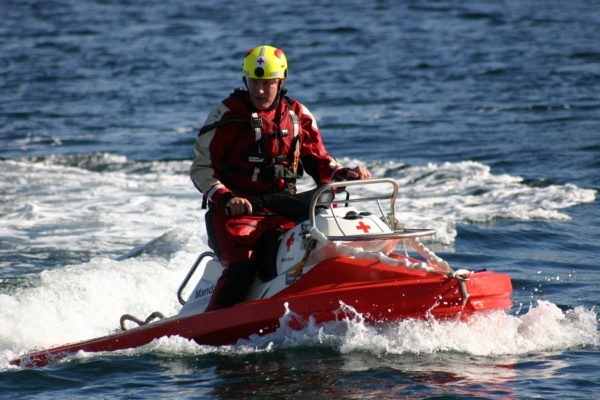 The Norwegian Red Cross has several branches for water rescue and drowning prevention. Red Cross Mandal uses RescueRunner for river and flooding rescue. 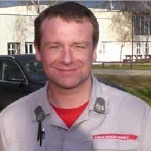 In total Norwegian Red Cross branches have five RescueRunners. 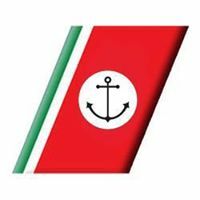 TESO is a Dutch ferry company sailing between Texel and Den Helder. 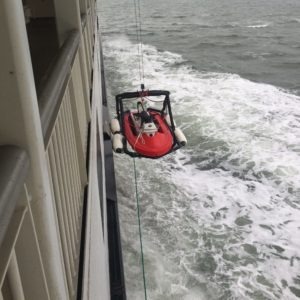 As Man Over Board boat onboard Texelstroom, the latest addition to TESOs fleet there is a RescueRunner. The RescueRunner is launched with the help of a RescueRunner Cradle. 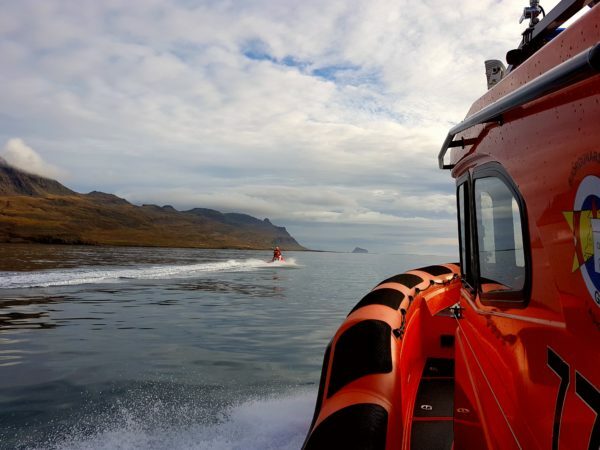 The rescue team Geisli is a small rescue team on the east coast of Iceland. 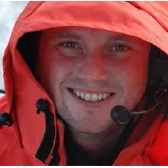 They are part of the very large organisation called ICE-SAR which has rescue teams all around Iceland. 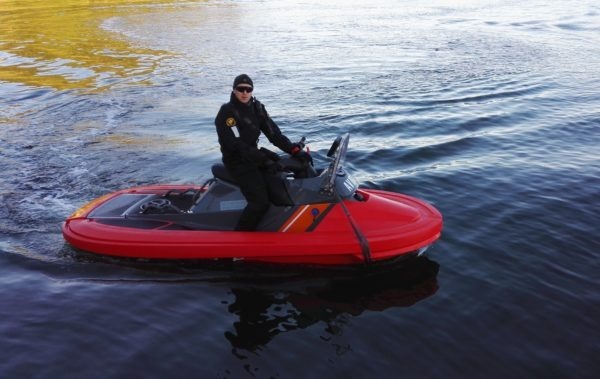 They have chosen to use RescueRunner to be able to extend the usage of their 11 meter Leiftur 1100 vessel from Rafnar Shipyard as the RescueRunner reaches beaches and shallow areas they could not access before. 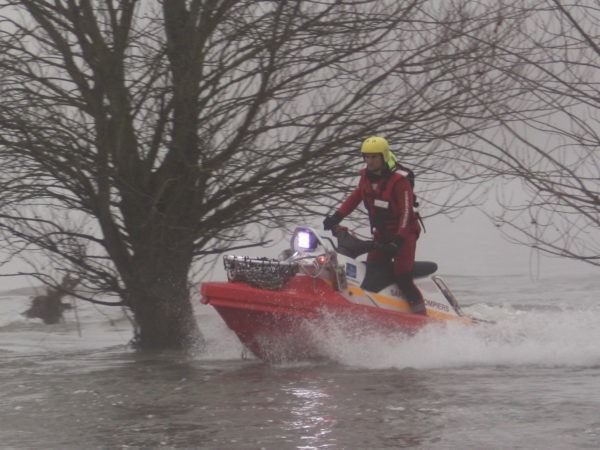 French Rescue Services based in Orléans has two RescueRunners for rescue in rivers and flooded areas. Stena Line transports approximately 7 million passengers, 1,5 million cars and 2 million freight units yearly. 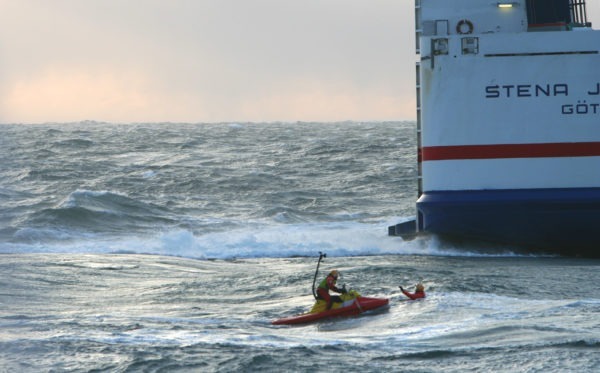 Stena Jutlandica carries a RescueRunner system. 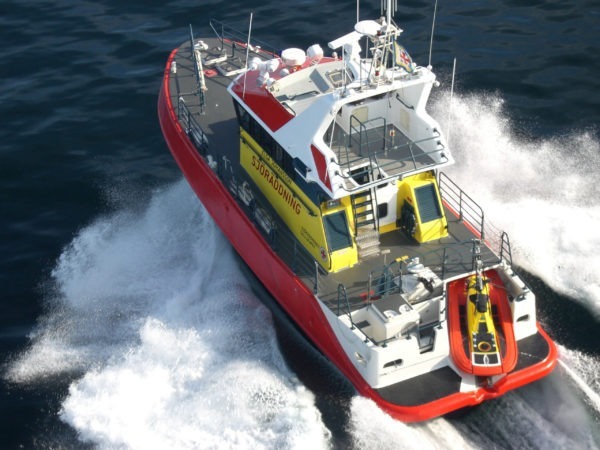 Stena Line is also part of the FiRST project(First Independent Responder Safe Transfer). Alandia Sea Rescue Society has six stations around Alandia manned with volunteer sea rescuers. Within 15-20 minutes of an alarm they have left their rescue station and are on the way to assist. 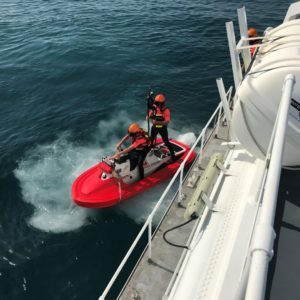 Alandia Sea Rescue Society has two RescueRunners in their operation. 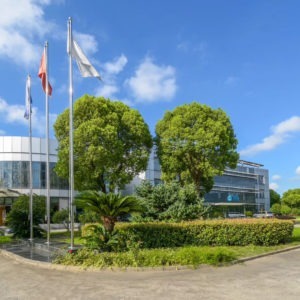 DSRS was founded as late as 2004 and is a voluntary rescue orginization. 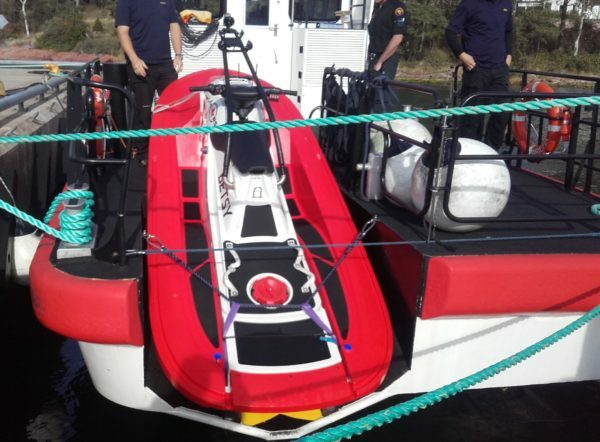 DSRS has the prototype of RescueRunner, called the Dolphin, donated to them by SSRS. 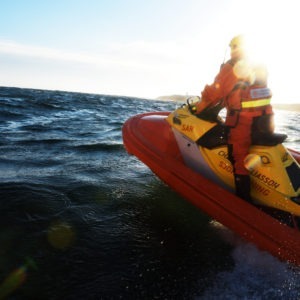 The National Sea Rescue Institute (NSRI) is run by over 1 000 highly skilled, volunteers who are on standby day and night throughout the year. They have 31 bases around the coast; 4 are on inland dams, a fleet of 96 rescue craft, 38 rescue vehicles, 16 quad bikes and 11 tractors. NSRI also have access to a range of helicopters. 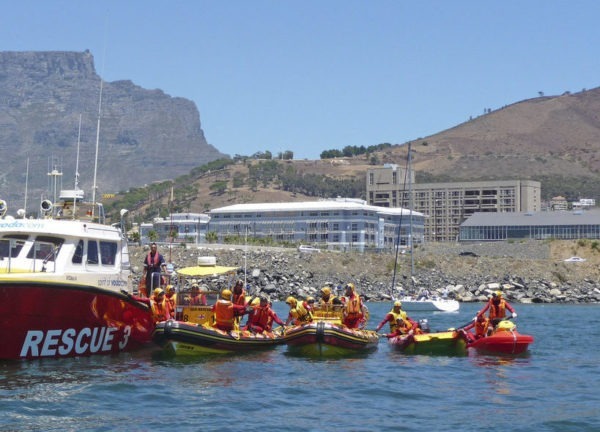 NSRI enjoy a good working relationship with other emergency services and they believe that it is through team effort that lives are saved. They were early adopters of RescueRunner and started already in 2006. Today NSRI have 15 RescueRunners used mainly for beach and surf rescue missions. 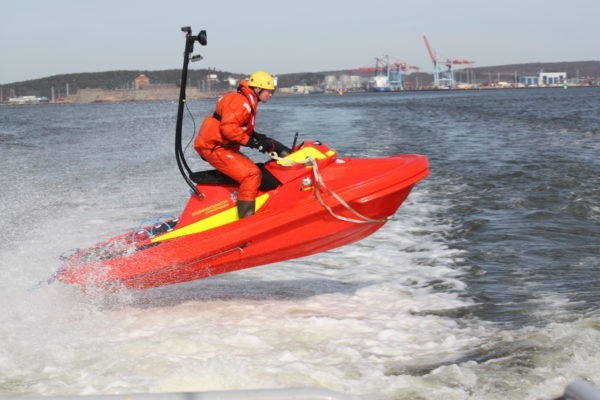 Several Swedish Fire and Rescue Services uses the RescueRunner for water rescue purposes as well as for towing oil booms for enviroment protection. 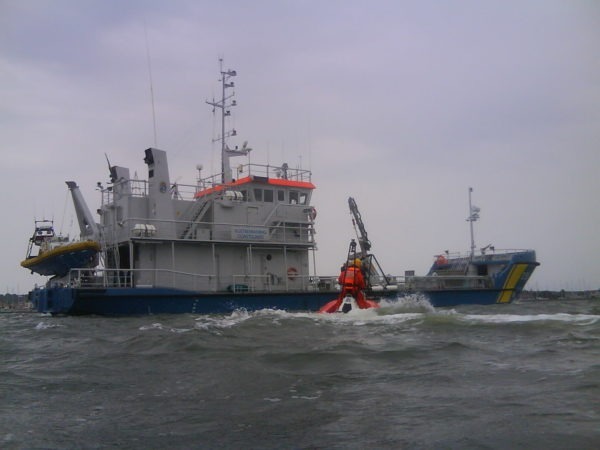 They also use RescueRunner search of missing people and diving operations. 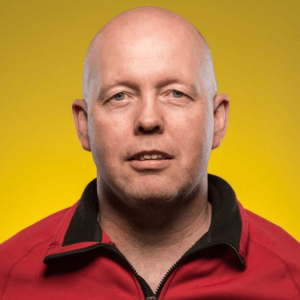 Swedish Fire and Rescue Services have seven RescueRunners. Our SAR response teams need to be able to deploy units fast in critical scenarios and we consider the RescueRunner as an essential resource in these challenges. 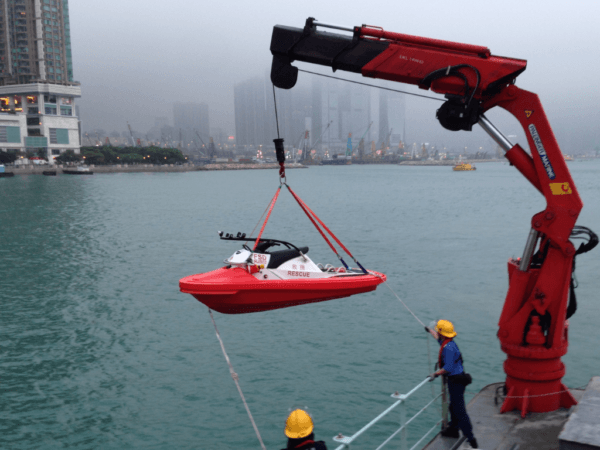 It is a an especially powerful and rugged SAR unit, with a unique, user-friendly shape which is able to recover and save people at sea in bad weather, severe conditions, close to rocks and beaches and where other boats and RIBs cannot operate in safe conditions. We are proud to test the RescueRunner and to discover its great capabilities.